When it comes to enhancing your landscape area, paving is a great option that give your property that style and unique look. 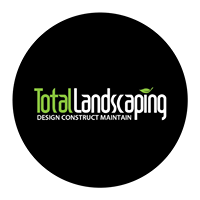 When it comes to paving in Newcastle we have the skills along with the team of Newcastle landscapers to get the job completed in a way that will have you feeling proud with what you see. Making sure you have the right type of paving for your house is essential. 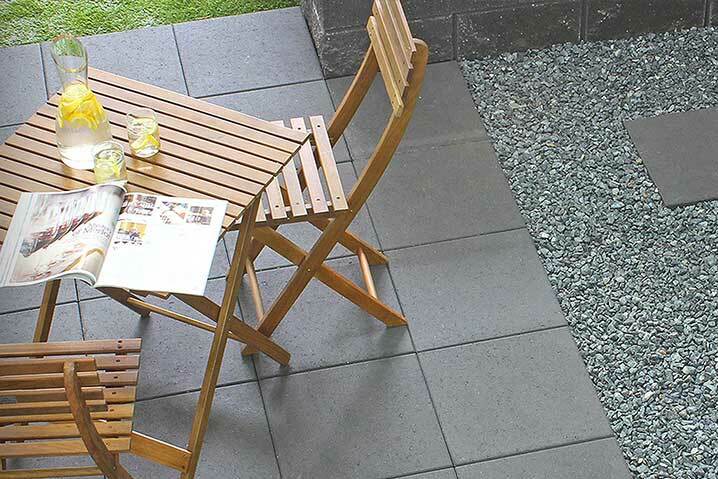 You want a paver that complements the look and style of your house and overall feel of your outdoor area. You have a number of options that will give you that natural feel. A natural stone paver can look amazing in the right area, or maybe concrete or blue stone might better suit your style, they all can create a different visual ambience and feel. This if course depends on your taste and what might best suit your home. We are the leaders in Newcastle paving. We can create and design a type of style and look that works well with your property and outdoor space. This will allow you to get the most out of your outdoor area. 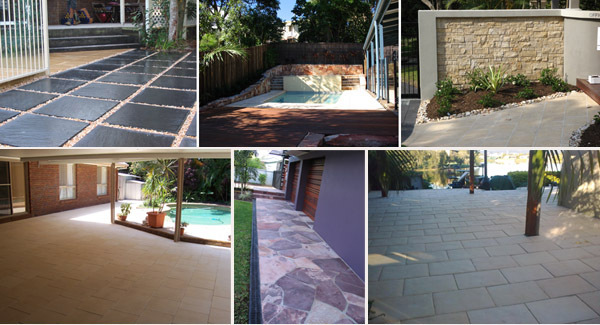 Paving gives you the opportunity to greatly transform your outdoor living area. Allowing you to create something that looks not only amazing but also practical and functional as well. Another great advantage of paving is the low maintenance factor. Whether you want a new paved driveway, maybe a patio area or a path throughout your garden or for around the house, whatever the job our Newcastle paving team can get the job done. By choosing us we’ll ensure you get the right advice and best possible service that is suited you what your after.